Bitstamp users have been unable to withdraw funds for 24 hours after staff as the exchange noticed an issue with its hot wallet, claiming that an undisclosed number of private keys to old deposit addresses may have been lost. Though Slovenia and UK-based Bitstamp has acknowledged the issue, the true extent of the damage is not yet known, but is currently estimated at around $5m, or 19,000 BTC. Upon recognising the security breach, Bitstamp first issued a warning about deposits and later suspended operations altogether, though reassured customers that the remaining funds held by the exchange were safe in cold storage. This isn’t the first time hackers have targeted a digital currency exchange. 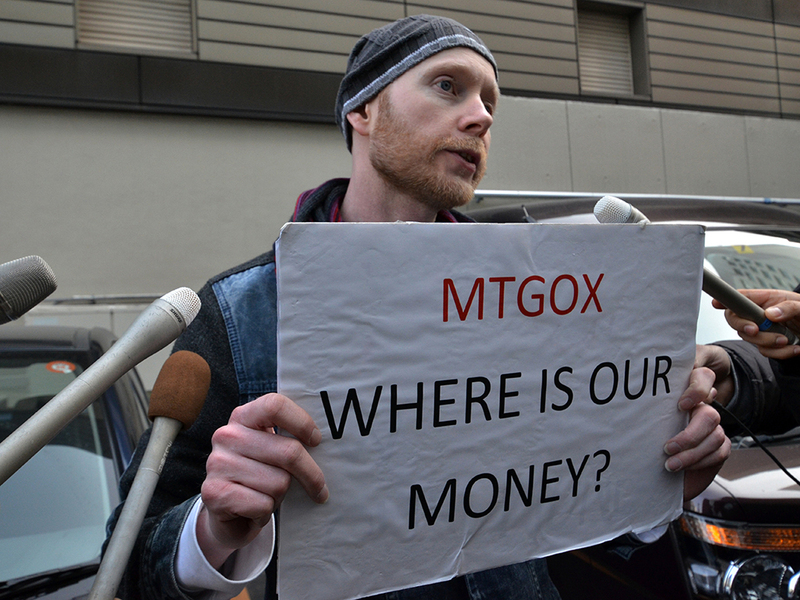 In February 2014, then-largest bitcoin operator Mt Gox suspended trading altogether and filed for bankruptcy after being attacked 150,000 times per second for several days, losing a total of $575m – the majority of which belonged to its customers. The Bitstamp site is expected to resume operations in the coming days, when it has been transitioned onto a “new safe environment”. Within the bitcoin community the company is generally well-respected, winning the Europas’ Best Virtual Currency Startup Award in June 2014. The disruption comes at a bad time for the online currency however, which was dubbed the worst-performing currency of 2014 just days ago, its value having fallen by more than 56 percent since January 2014. As of January 5 it was trading at $270, its lowest value since 2013.